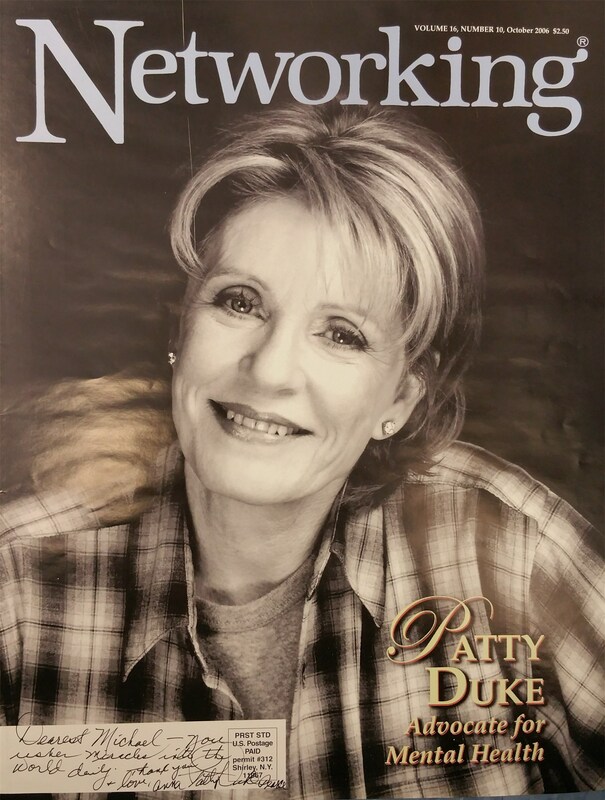 Anna Patty Duke Pearce connected with 1,200 new friends on Mental Illness Awareness Day in 2006 — that’s what we at Clubhouse of Suffolk called our annual event back then. Now, thanks to Anna and many of her courageous peers, we discuss “health” and “recovery” far more than we focus on illness and disability. To this day, some of the attendees from that event tell me about their own warm, personal conversation with Anna that day and the deep meaning and inspiration they gained from her message about her own recovery from childhood trauma and consequent emotional and mental distress. 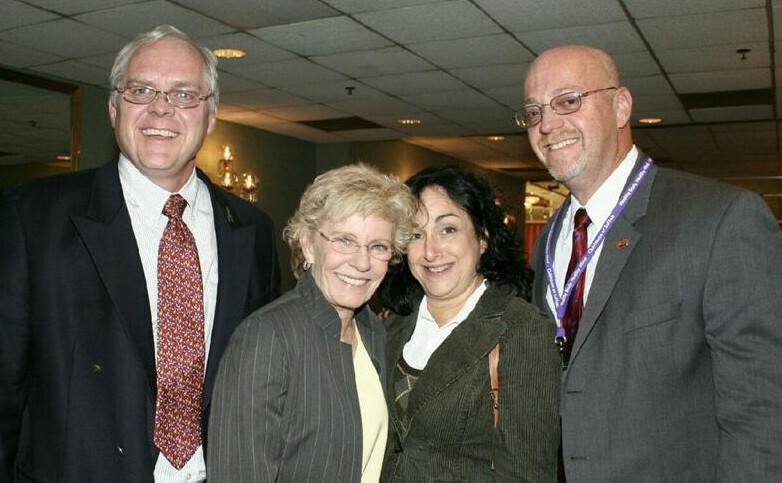 Anna refused to focus on illness, medication, and diagnosis; she acknowledged these but told the audience — comprised of people in recovery, their family members, advocates, and clinicians — that these did not define her. She said that stories of others similarly affected had inspired her to find her own path and her own voice and that she was now on a journey to share her story so others might also find theirs. My wife and I got to spend a little behind-the-scenes time the evening before with Anna and her w onderful husband, Mike. Despite being under-the-weather, she was extremely gracious and kind. Unbelievably, she thanked me for the path I chose in my life. The picture of her with her personal note to me has been on my desk facing me for the past 10 years. So many others whom she spoke with that day — and thousands more in other venues — are grateful to have shared a similar, personal gift from Anna. I remember that conference day as one of the most inspiring of my career. 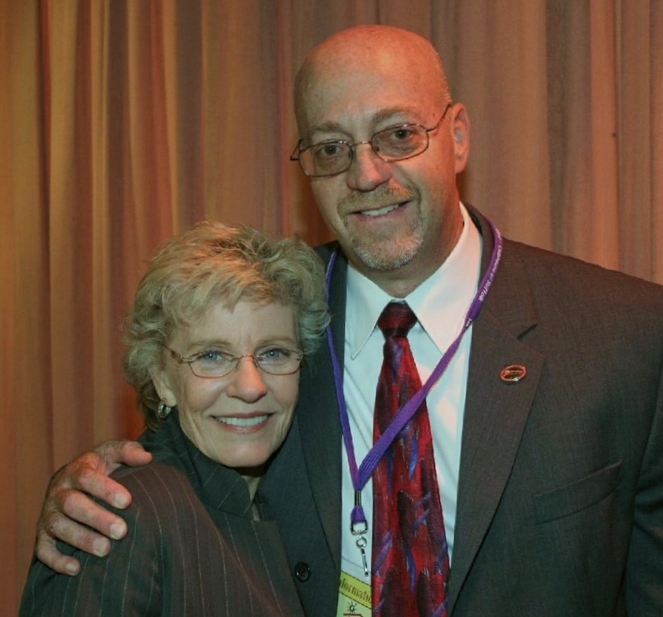 Her keynote and example as a person in recovery helped me better appreciate the potential that lies in each one of us and particularly of those I have been privileged to serve.